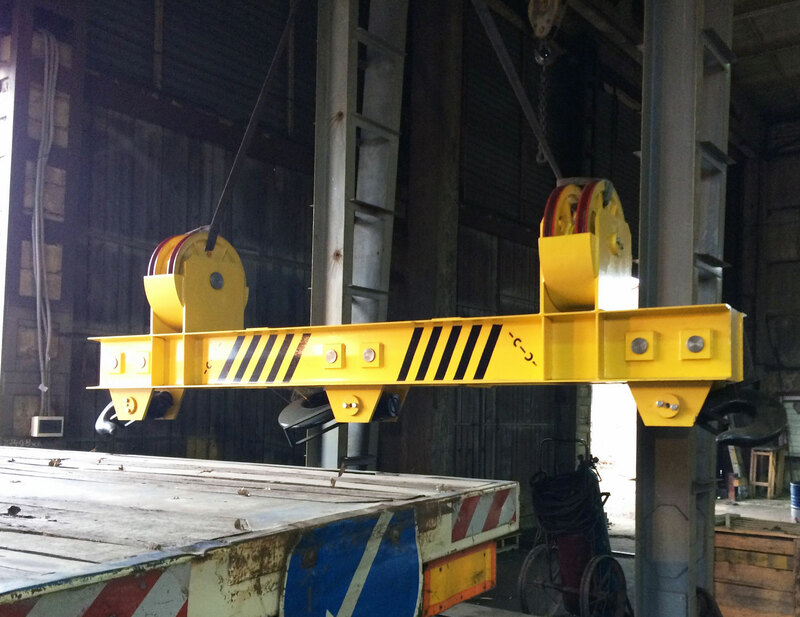 «Kyiv Crane Machinery Plant LLC» has the ability to design, manufacture, supply and installation of a standard traverse and traverse a special performance. 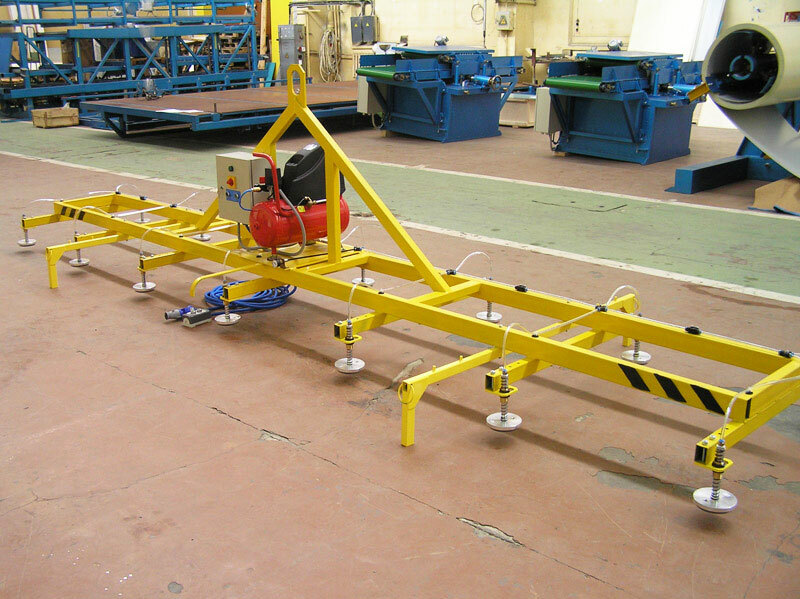 Linear traverse - designed for lifting and moving loads with lifting devices. 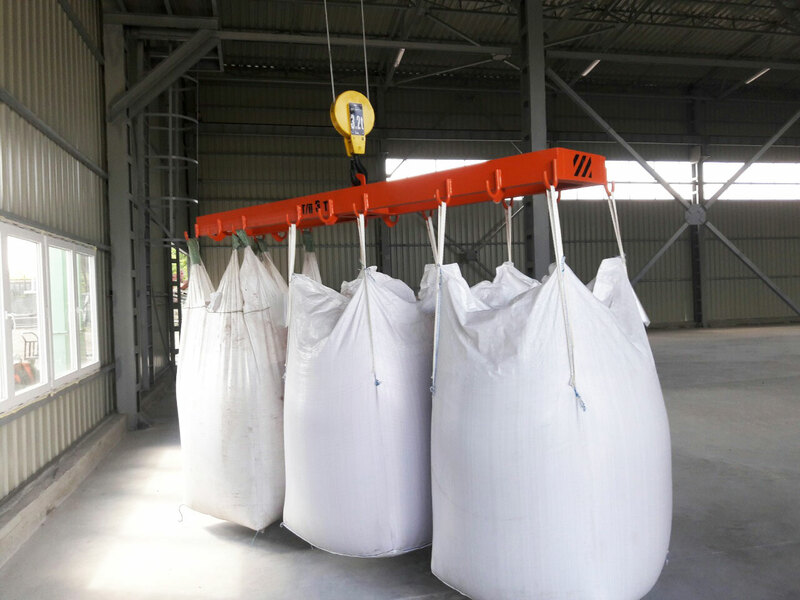 Depending on the characteristics of the goods and the construction of the height yoke is divided into two types of attachment - the edges as well as the central element. 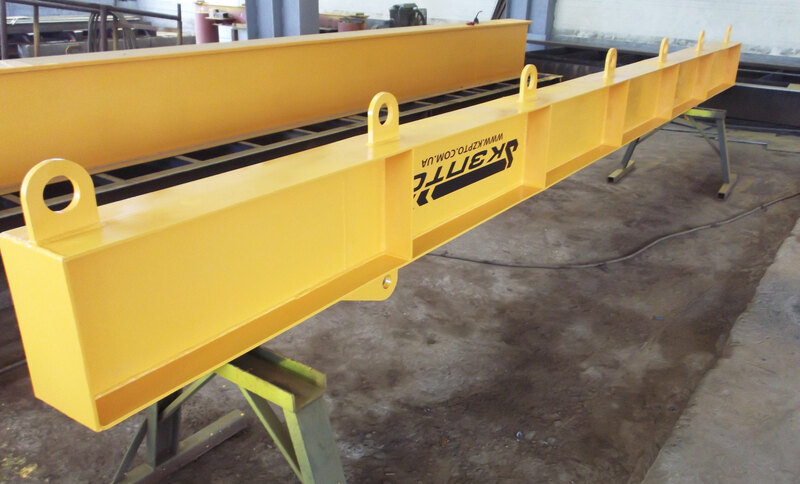 Construction, and may be further agreed with the customer. 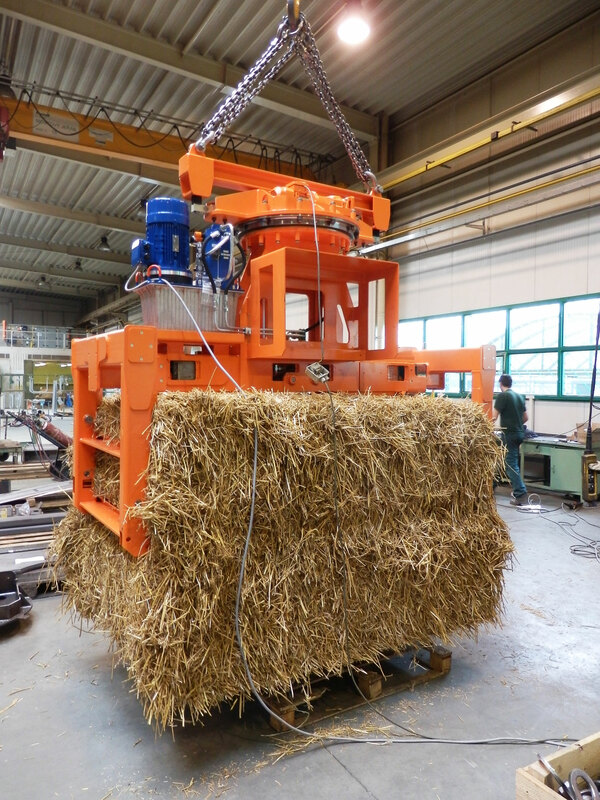 T-shaped cross member - designed for lifting loads of varying complexity having only 3 attachment points. 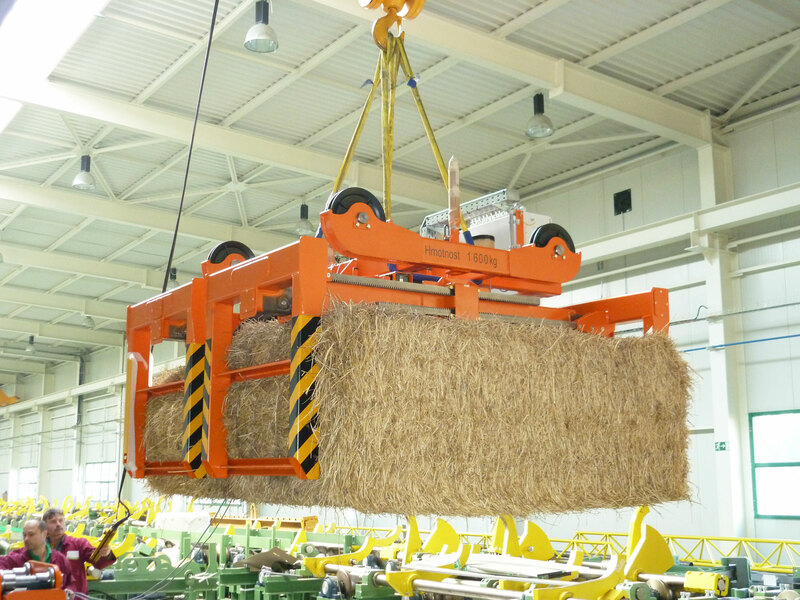 At this load the load is distributed unevenly. 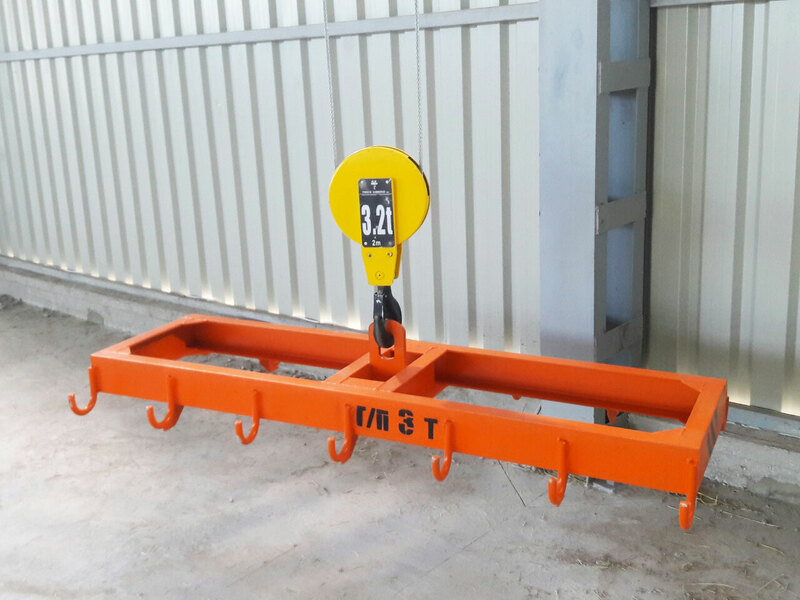 H-shaped cross member - designed for lifting 4 mounting points. 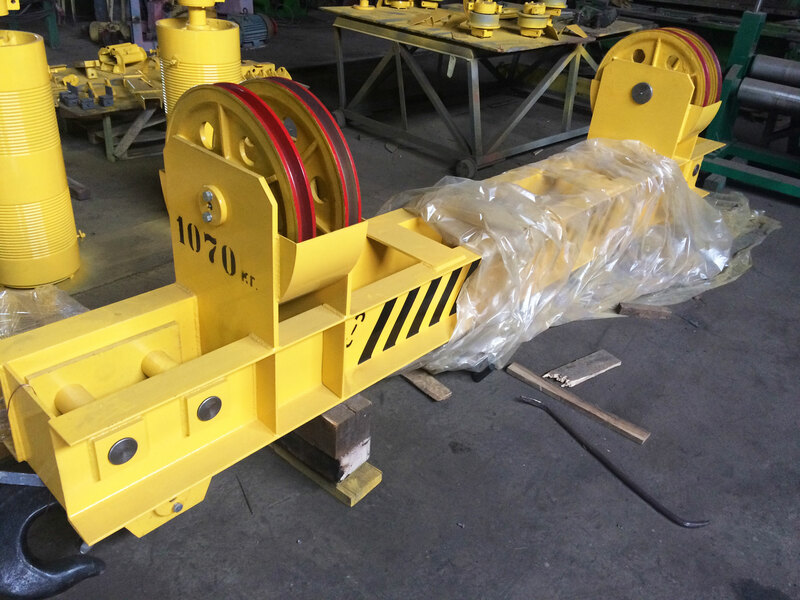 This type of yoke is used for lifting the container, pipe, sheet steel vessel, a complicated design and construction, etc. 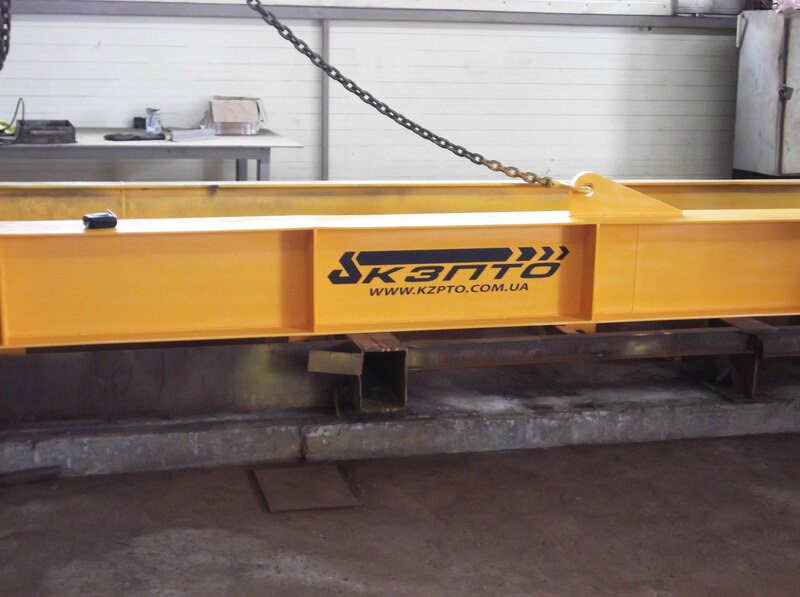 Traverses spreaders - designed for lifting and moving large capacity from 1,6t to 32,0t. 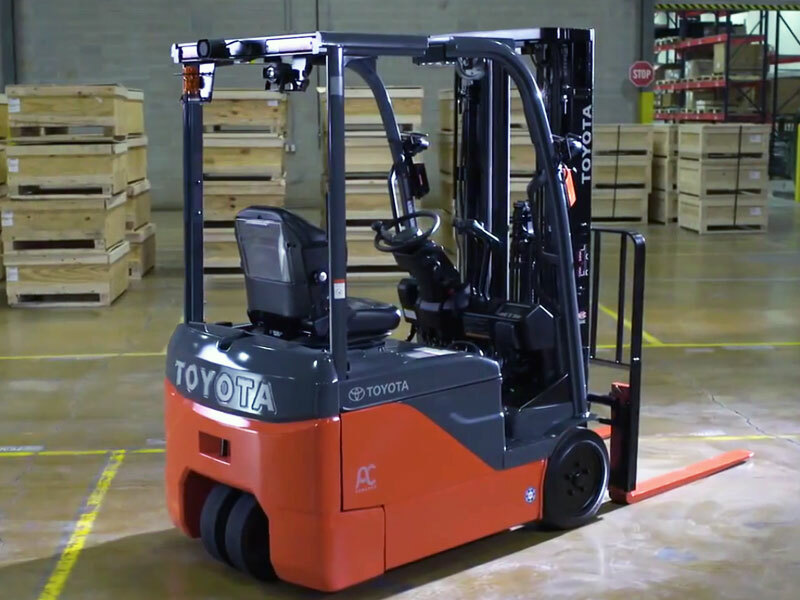 As a rule this way and move the lift: containers, industrial equipment, vehicles, etc. For more information, as well as the price of the traverse you can get by filling out the questionnaire.